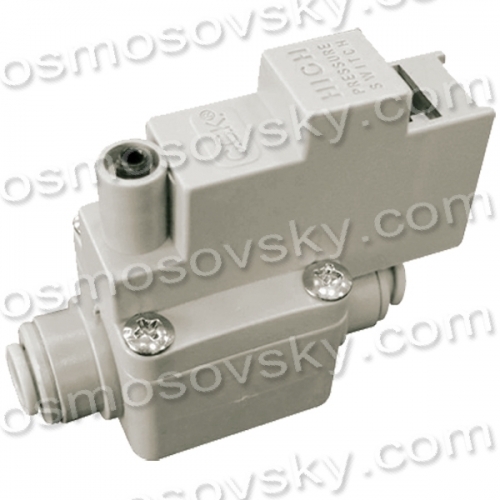 High pressure CCK HP-03-GR-EZ for pump with two quick connections 1/4. 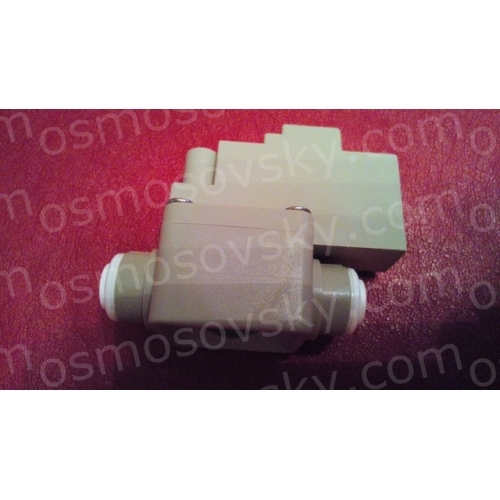 Interrupts the supply pump when filled with water storage tank and a set pressure. Flow sensor usually let through a hose to the storage tank. Staffing state - permanently closed, opens the circuit supply pump when the pressure in the drinking 2-4 branch atmosphere (it is possible to adjust the parameter). 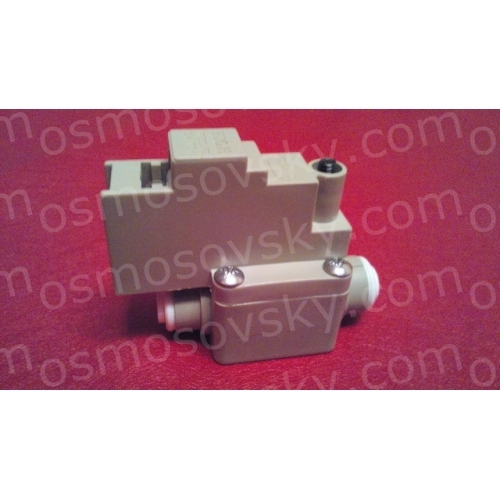 When the high pressure sensor fault the pump is not switched off, which is extremely negative impact on the system as a whole and in particular the pump: the system passes through too much water, clogged cartridges accelerated zasolivaetsya osmotic membrane, torn diaphragm four-way valve. 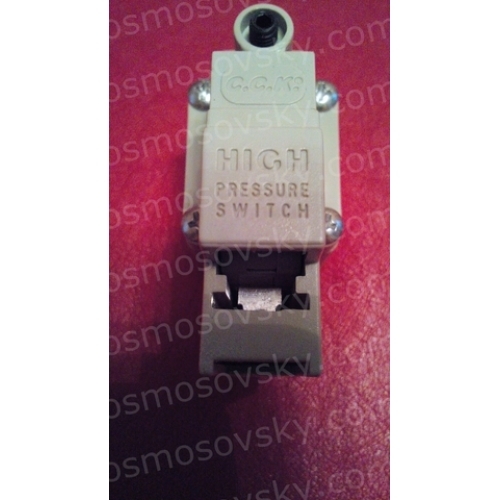 Buy high pressure sensor CCK (Raifil) HP-03-GR-EZ, you can place your order on our website or contact us in any convenient way for you.